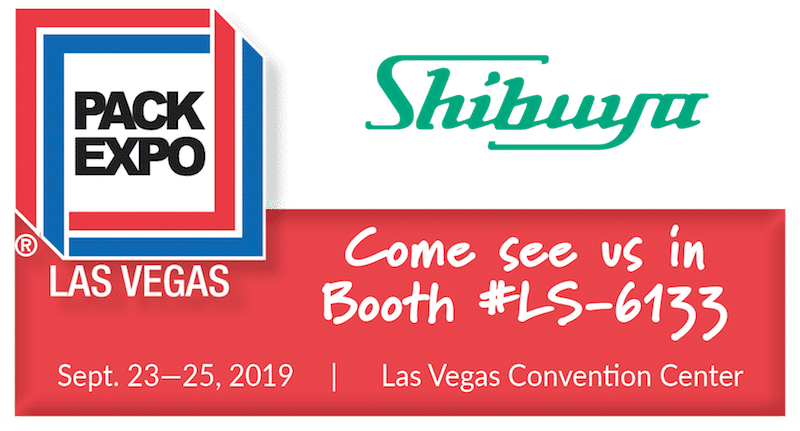 We will be exhibiting at PACK EXPO Las Vegas in Booth #LS-6133. Join us for 3 days at the Las Vegas Convention Center in Las Vegas, NV, September 23-25, 2019. PACK EXPO Las Vegas and Healthcare Packaging EXPO 2019 brings packaging suppliers together with end users from every vertical industry. See advanced packaging equipment, materials, and containers from 2000 exhibitors. This will be the largest, most comprehensive packaging event of the year. For complimentary registration to PACK EXPO Las Vegas, make sure to check back in with us soon for your free admission code!